We all know what it’s like to have constipation. 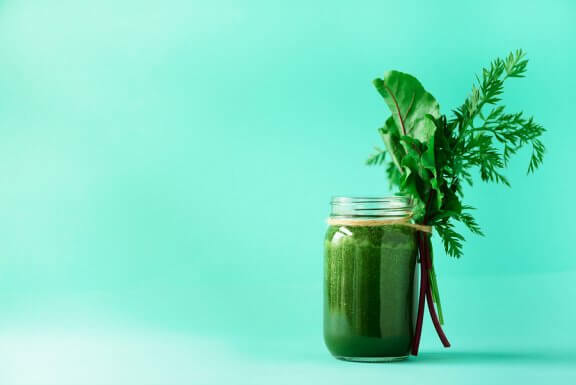 Whether you suffer from it occasionally or repeatedly, it’s an uncomfortable reality that can greatly affect your daily life and health. 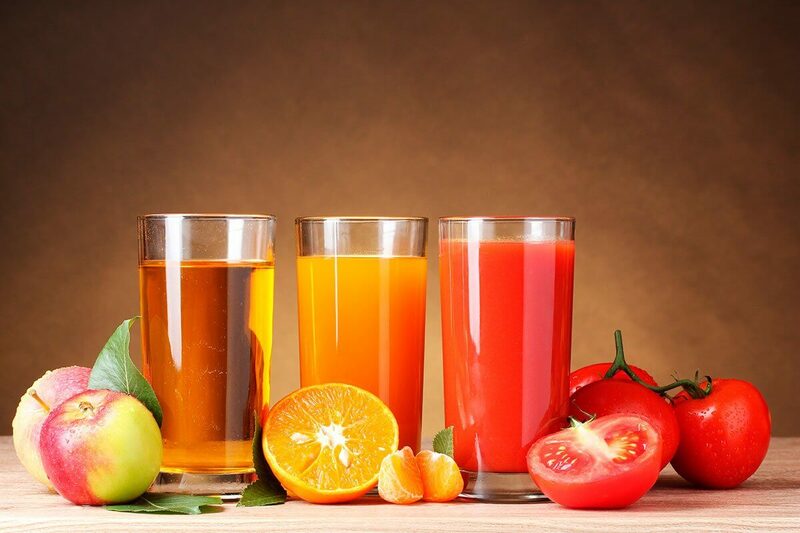 Here are some juice-based smoothies for constipation that help relieve it effectively. A person is considered to be constipated when he or she has bowel movements three or fewer times a week. In this situation, it is normal to feel bloated or swollen in the abdomen, feel sick, or have a lack of energy. In most cases, it is not considered to be very serious, as these periods tend to be short and end up resolving themselves. However, if the situation lasts longer than three weeks to a month, you should seek medical attention. 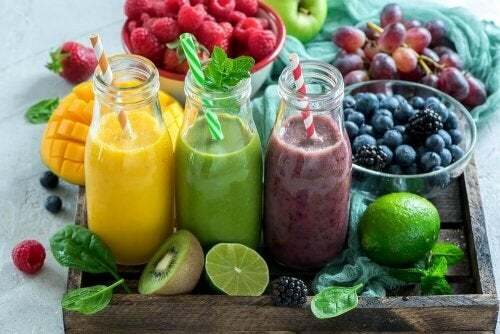 Hopefully, before it gets to that point, you will have luck with these simple fruit-based smoothies for constipation. 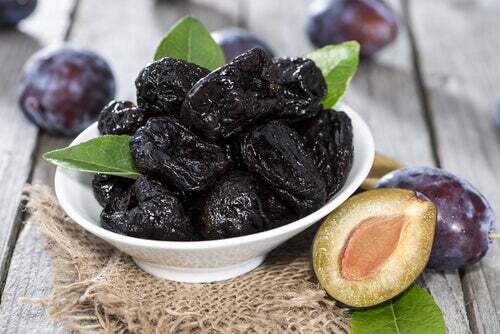 Prunes are an essential food for relieving constipation. They are a powerful source of fiber and acids for stimulating your intestine. Along with ginger, prunes can improve your digestion and intestinal mobility. Start by grating the ginger until you get a tablespoon of it. Then put it in a pot with two prunes and a glass of water. Let it boil for 10 minutes on a low flame, allowing them to release their juice. Drink this smoothie on an empty stomach. We recommend it to be lukewarm so your intestine will react better. In addition, you should drink it slowly and then eat the prunes. Lastly, drink this smoothie every morning until you notice an improvement. 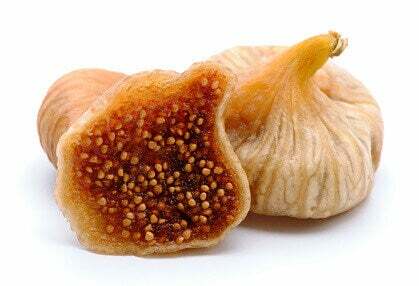 Dried figs stimulate the intestine and are a great source of fiber. Their seeds have the ideal properties for relieving constipation. Combined with prunes, they are an excellent remedy. This juice will last for two or three days. You can drink half a glass of it in the morning and the other half in the afternoon. It may be hard to find dried figs. Sometimes it depends on the season and the selling prices. However, if you have the chance to buy them, do so because this is one of the most effective smoothies for constipation. First, put the water, the prune, and the figs in a pan. Let sit for 8 to 10 hours (it is best to prepare it the day before). The next day, bring this mixture to a boil. Let it boil on low heat to get rid of some of the extra liquid. 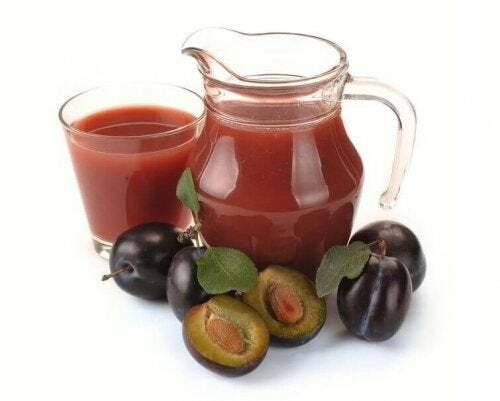 Once the fruit has softened, you will have pleasant and sweet-smelling juice. Blend the mixture a blender. You will get a tasty and effective smoothie that will help you fight constipation. 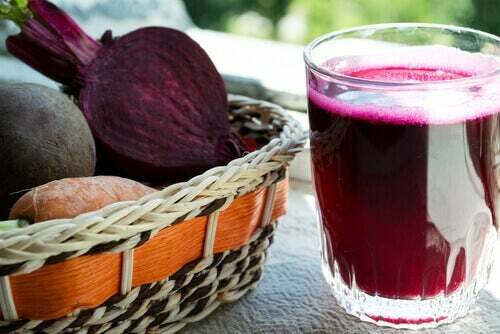 Beets are incredibly beneficial for your health. The crimson pulp is a very healthy source of fiber and water. Likewise, watercress is rich in vitamins and beta carotene. Watercress is also a plant in the cruciferous family and stimulates the intestine thanks to its high fiber content. You might like: What are the Benefits of Beets? Start by washing the beet well and then cut it into small pieces. Put it in the blender to form a juice. Now, wash the oranges and juice them. Next, mix all of the ingredients together: the beet and orange juice, the watercress, and the bran. Put it in the blender and mix it all together well. Strain the mixture and drink it immediately. The mixture may seem somewhat strange, but we assure you that it is as tasty as it is beneficial. If you drink it in the morning for a week, your bowel movements will become regular. In addition, your overall digestion will improve at the same time. 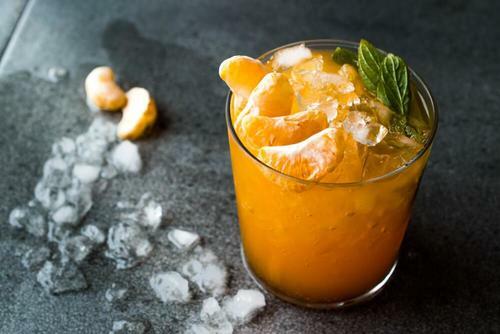 Choose the juice or syrup that seems the easiest or best to you, or whose ingredients will be easiest to find. Try to be consistent for at least ten days and you will see improvement little by little. 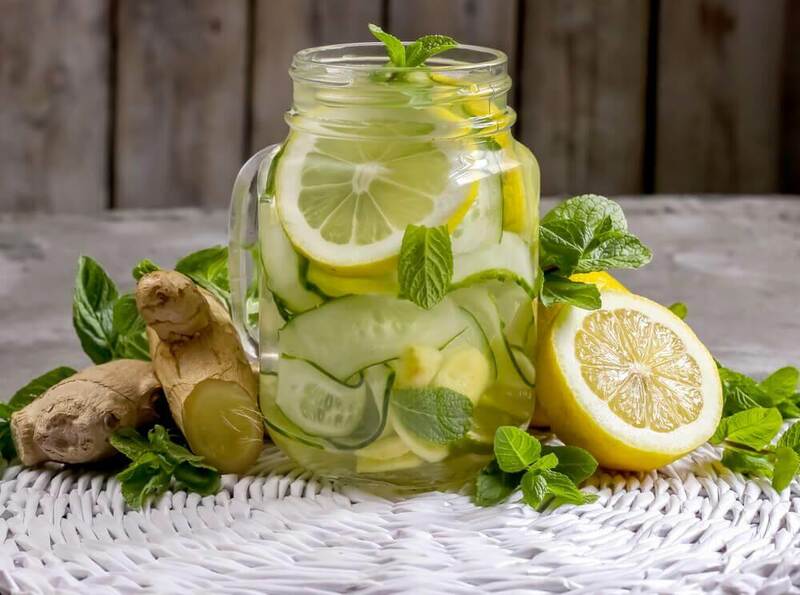 Don’t forget to drink at least 8 glasses of water a day and get some exercise. That way, your intestine will get used to moving again and therefore prevent constipation in the future. In the meantime help relieve your discomfort with these 3 smoothies for constipation. Kantor, J. L., & Cooper, L. F. (1937). 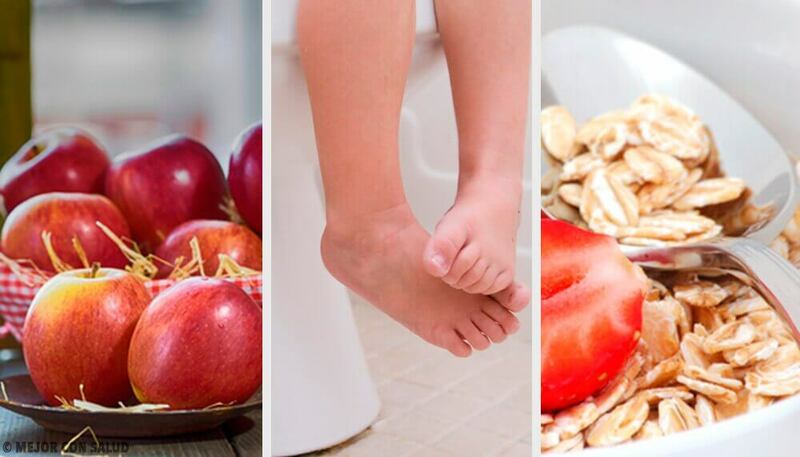 The dietetic treatment of constipation with special reference to food fiber. Annals of Internal Medicine, 10(7), 965-978. Tiran, D. (2003). Self help for constipation and haemorrhoids in pregnancy. British Journal of Midwifery, 11(9), 579-581.